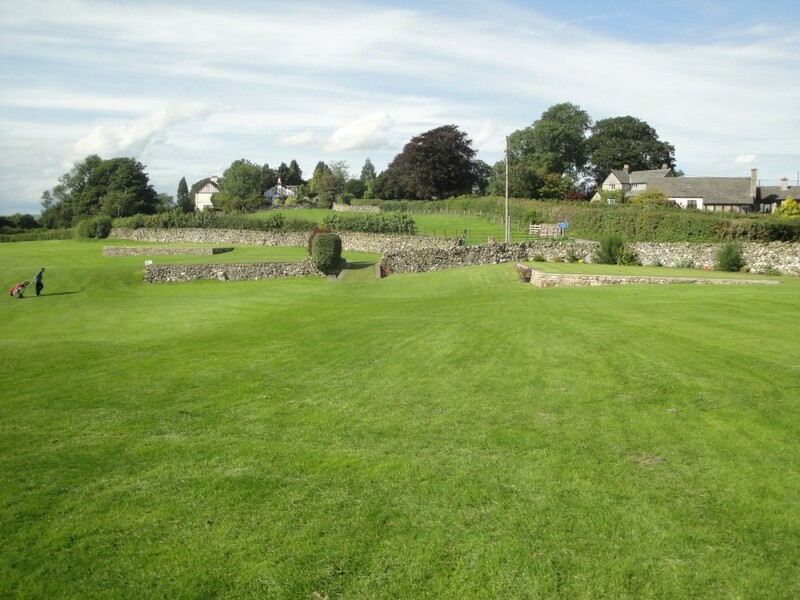 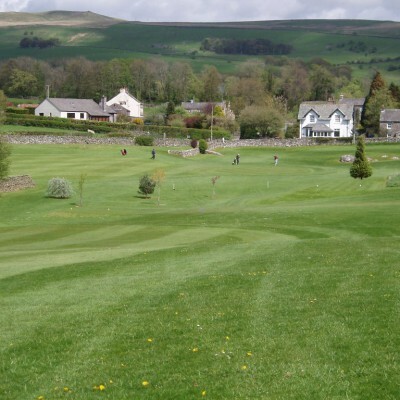 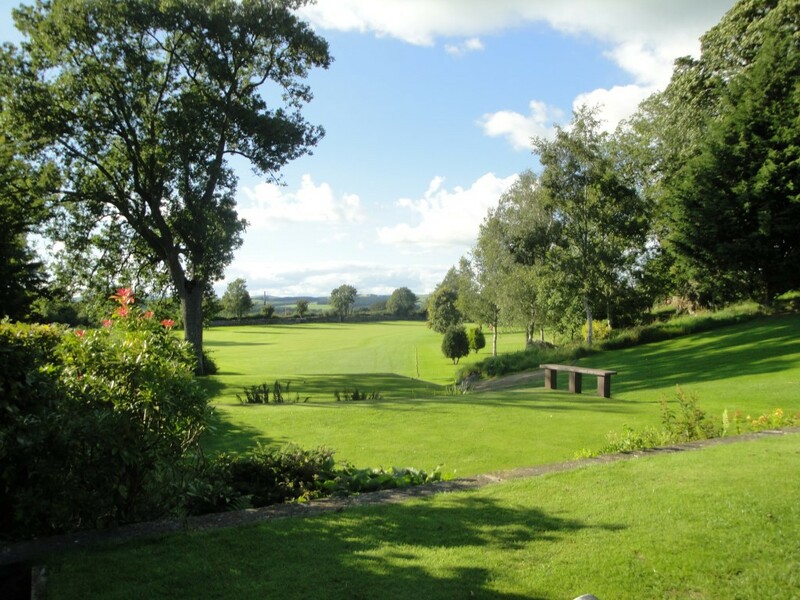 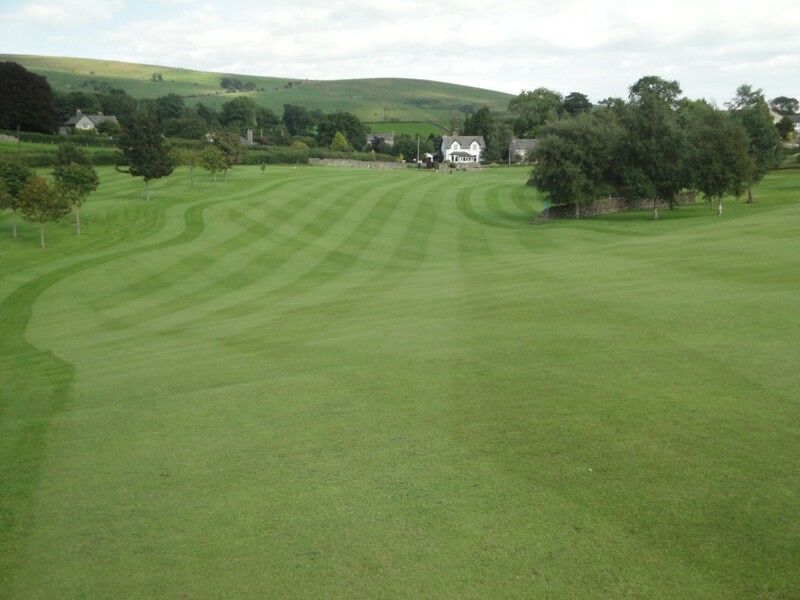 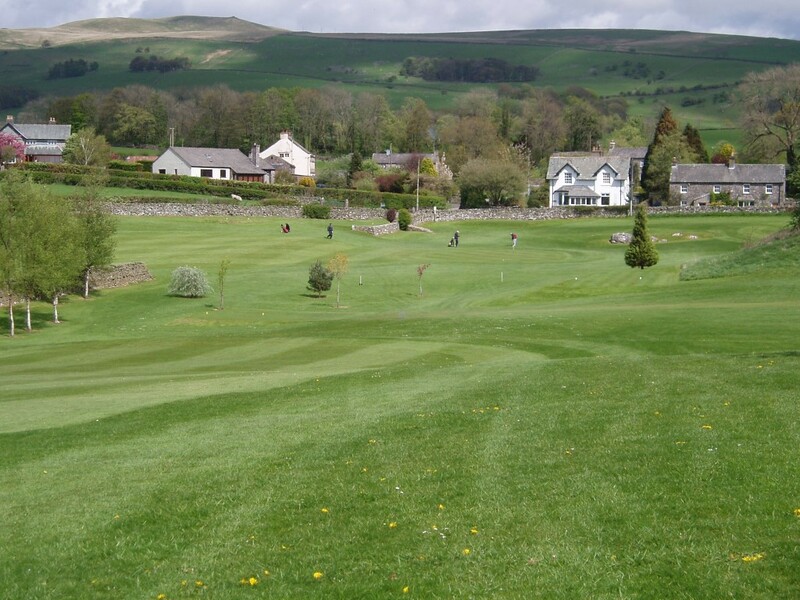 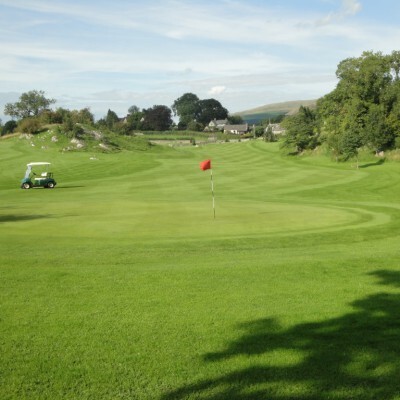 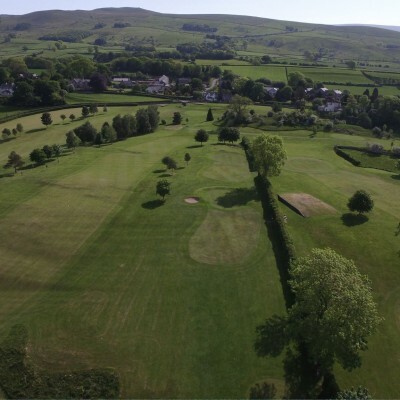 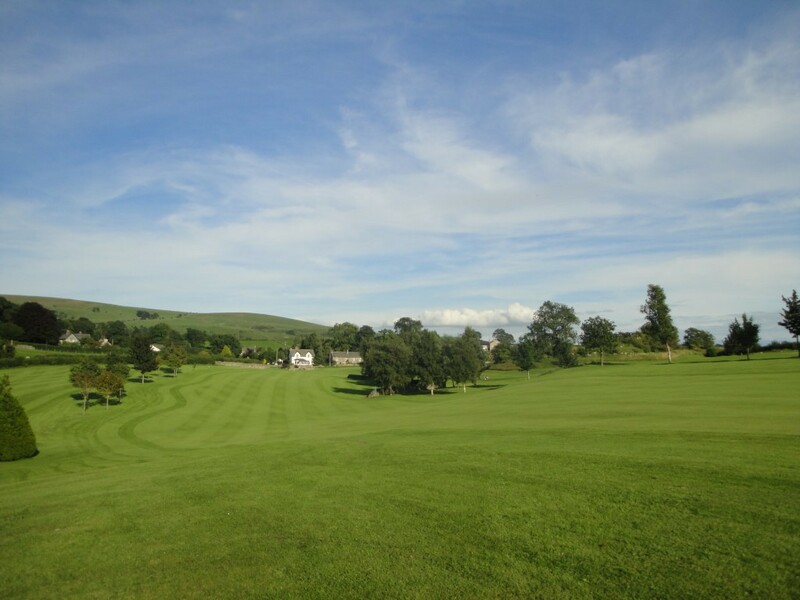 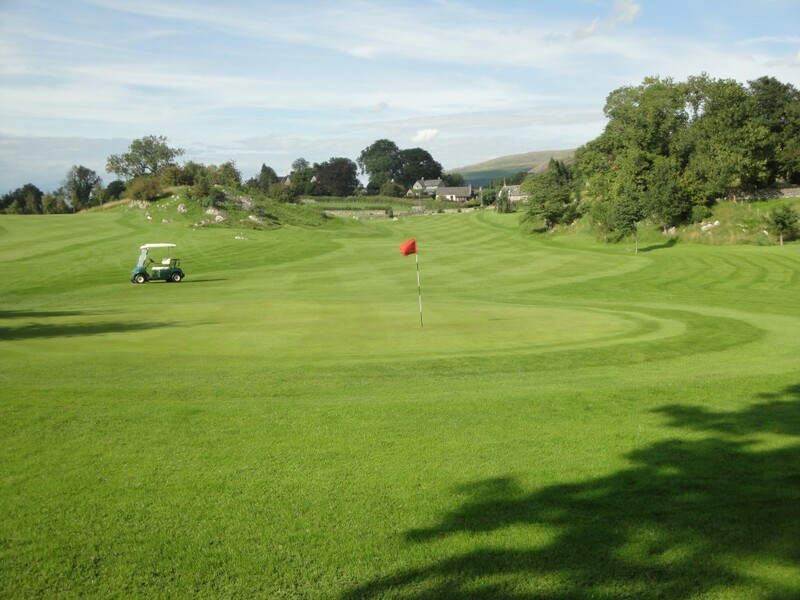 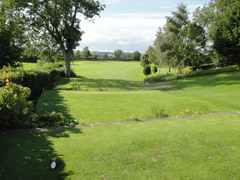 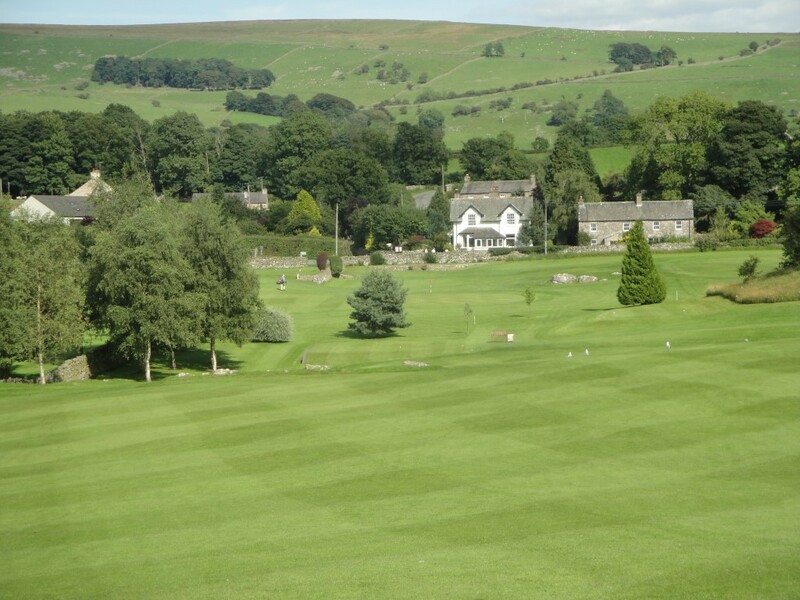 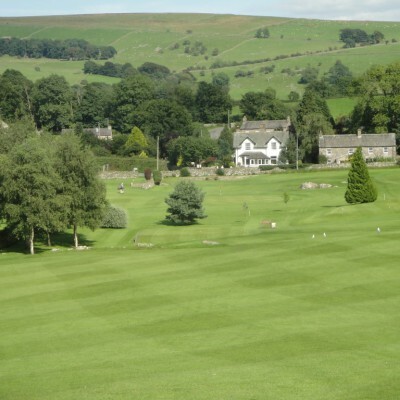 Casterton Golf Course is located in the Lune valley near Kirkby Lonsdale in South Cumbria. 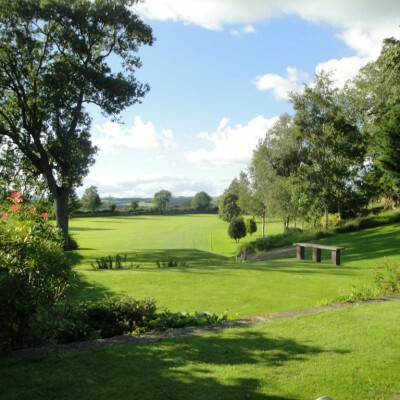 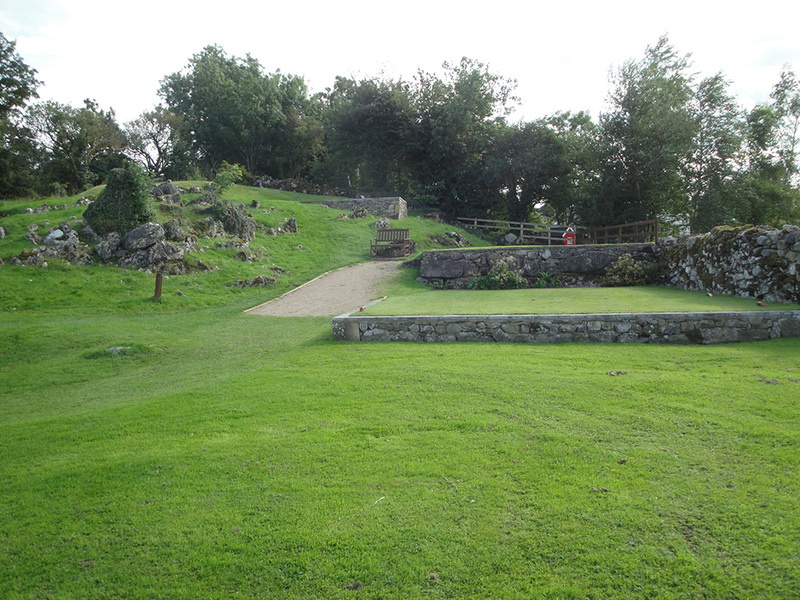 It is set in beautiful scenery and overlooks the popular market town. 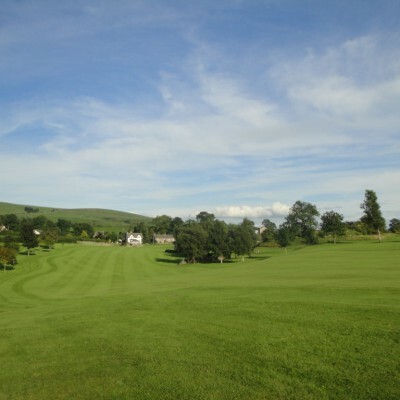 On the course the views from all directions are spectacular. 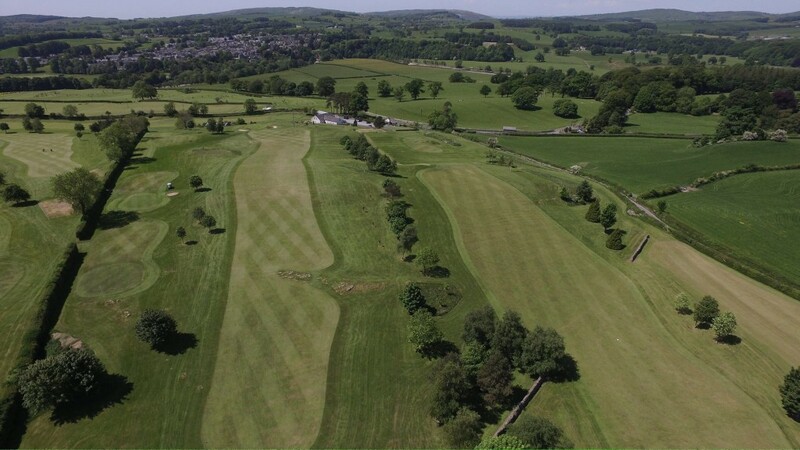 On one side there are the Yorkshire Dales, on another the Lakeland Fells and looking southwards down the Lune Valley is the Lancashire Coast. 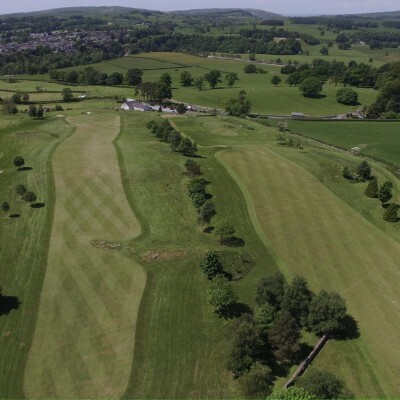 There has been a golf course at Casterton for over 60 years. 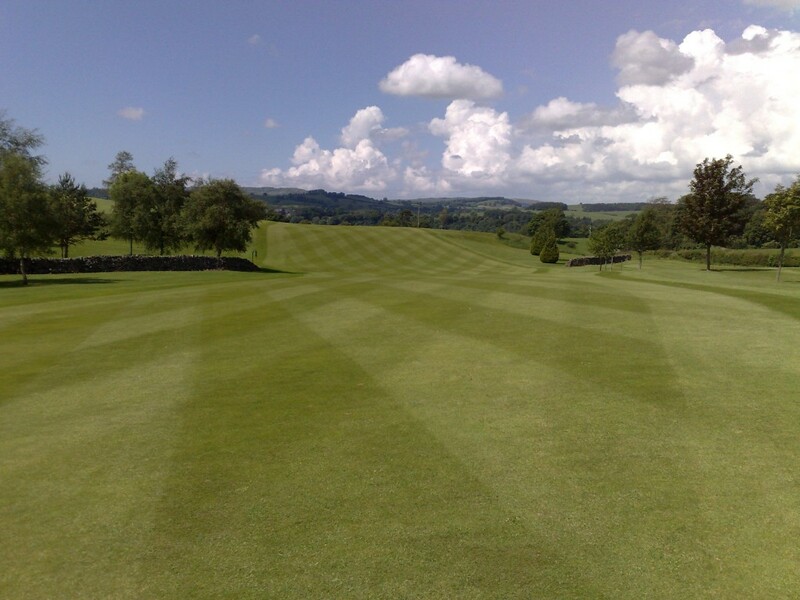 In recent years the course has been radically improved and extended. 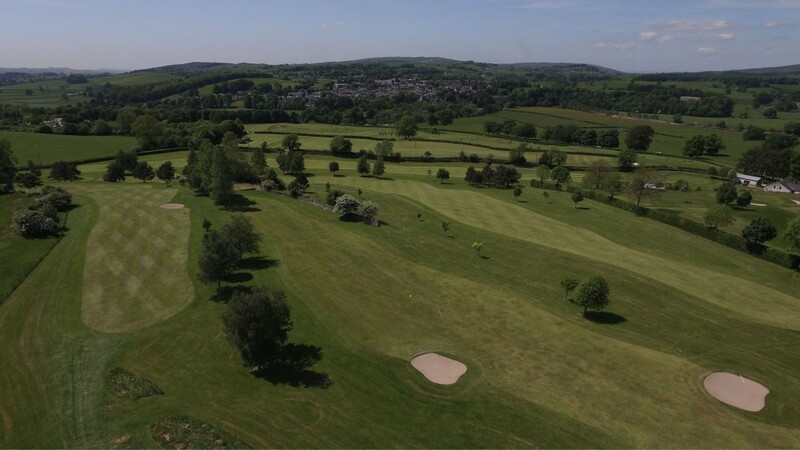 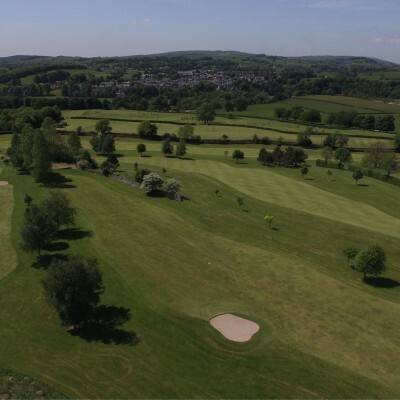 The nine hole main course measures 5,802 yards and has been designed using the naturally undulating parkland with rocky outcrop. 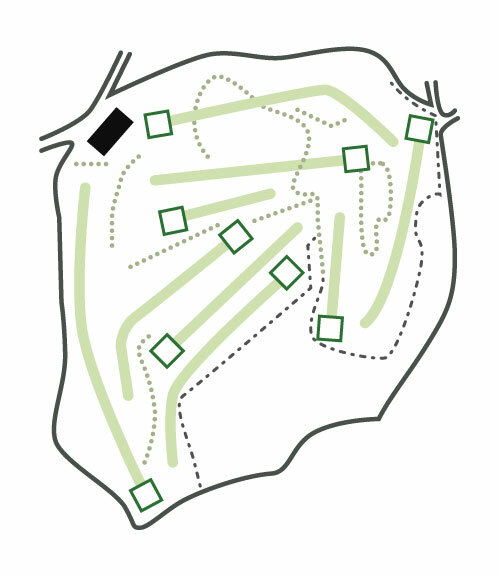 It is a Par 68 course with 2 Par 3’s, 6 Par 4’s and 1 Par 5 hole. 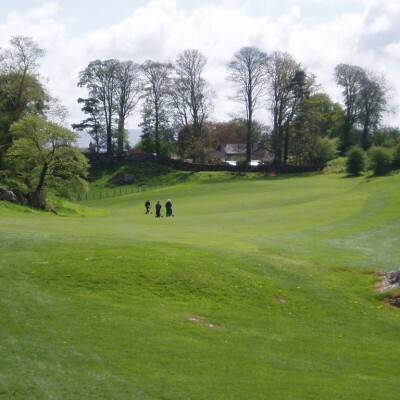 All the holes have their own character and features providing a challenge for all golfing abilities. 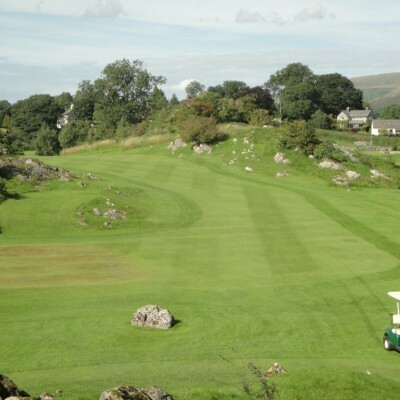 The underlying rock is limestone which provides excellent drainage ensuring that the course is playable all year round. 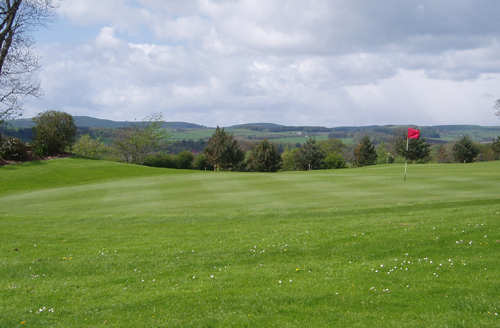 The course has a reputation for the excellence of its greens and the high standard to which it is maintained. 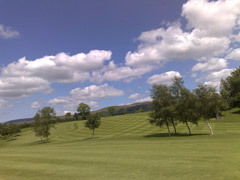 The course has 6 ride on buggies available for hire. 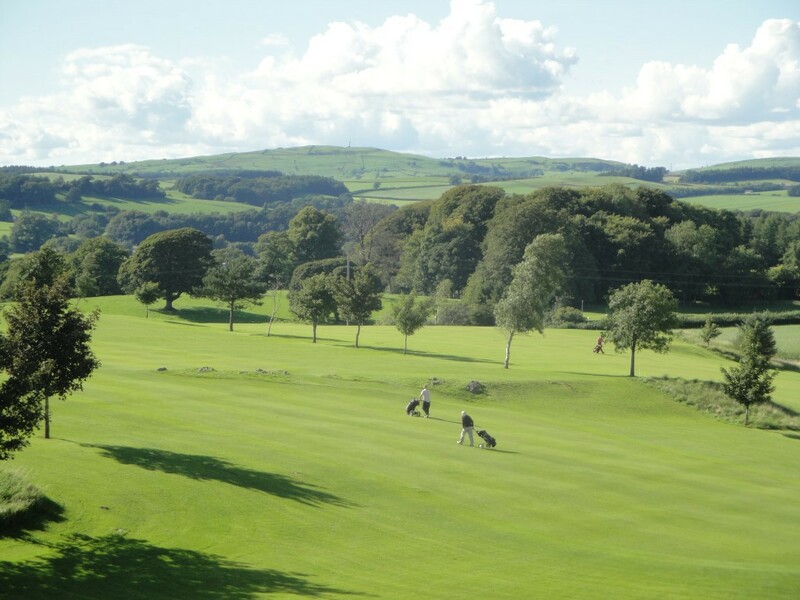 It is advisable to ring and book buggies before arriving at busy times. 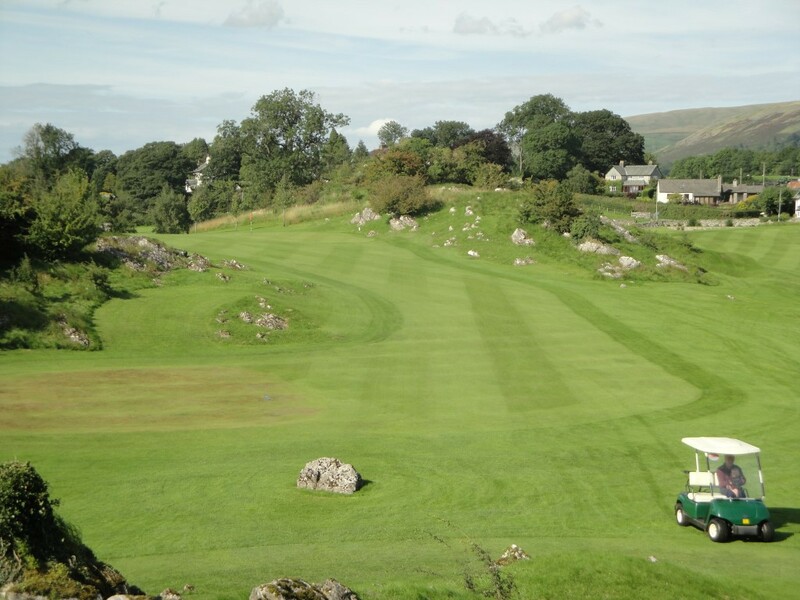 The course has 2 electic trolleys available to hire at a cost of £6 per 9/18 holes. 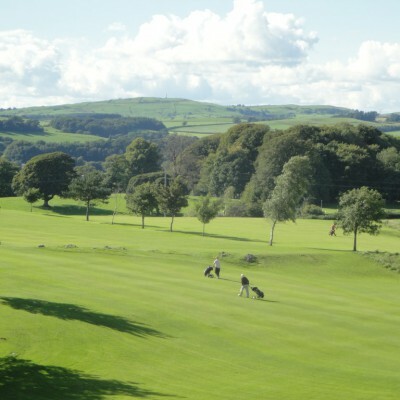 Pull trolleys can be hired for £2.50 each. 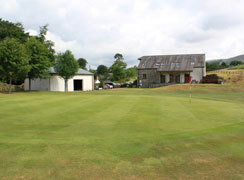 Mens, ladies and junior golf clubs are available to hire. 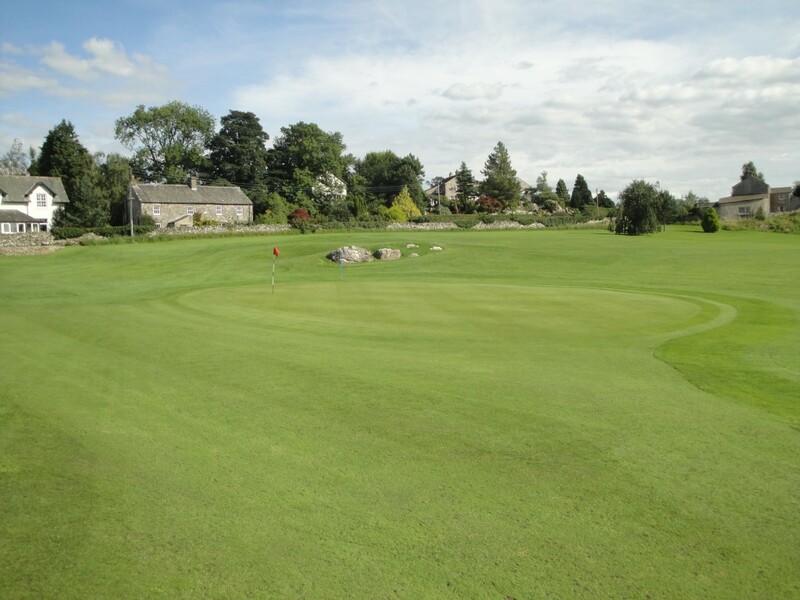 Club hire is included in the price of golf on the Par 3 Course. 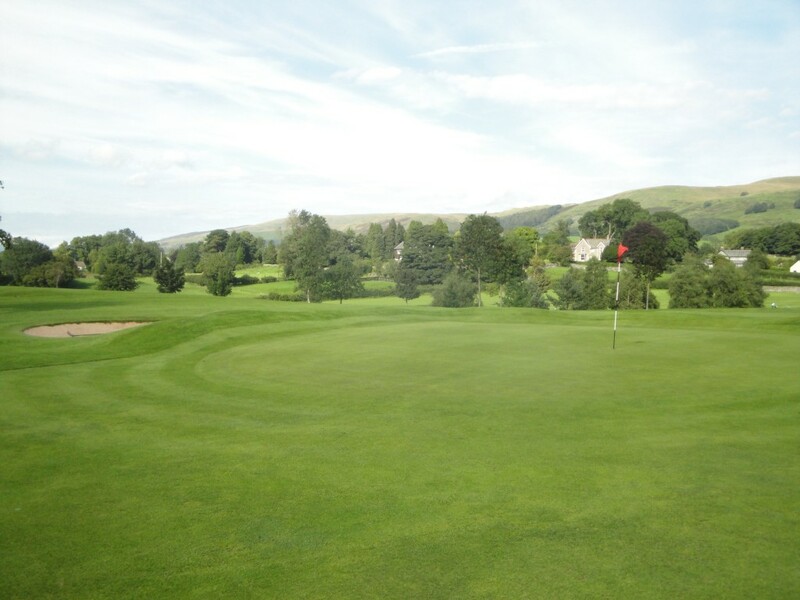 Club hire for use on the maincourse is £3.00. 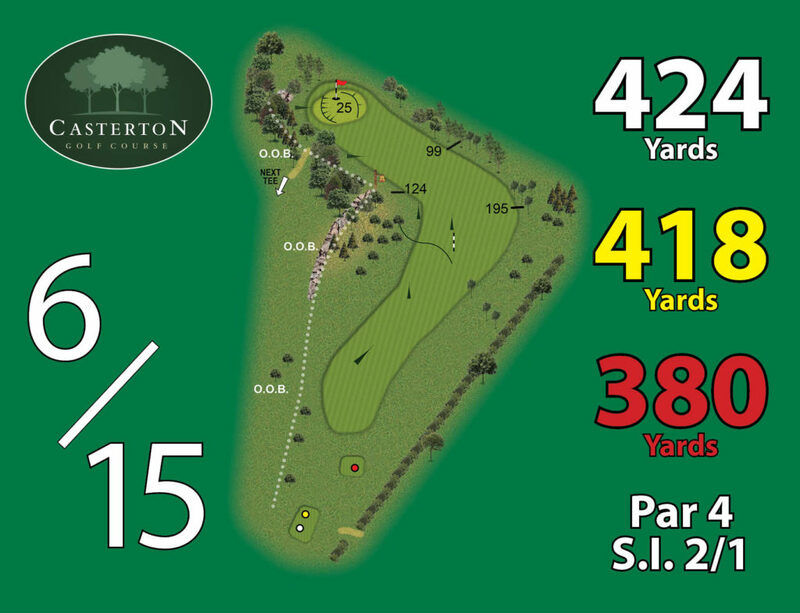 This par 5 holes measures 485 yards . 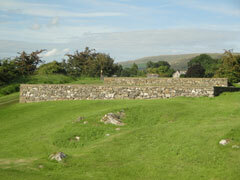 The hole curves slightly round to the right. 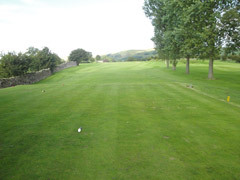 Your tee shot needs to be straight as there is an out of bounds to the right and the course boundary to the left. 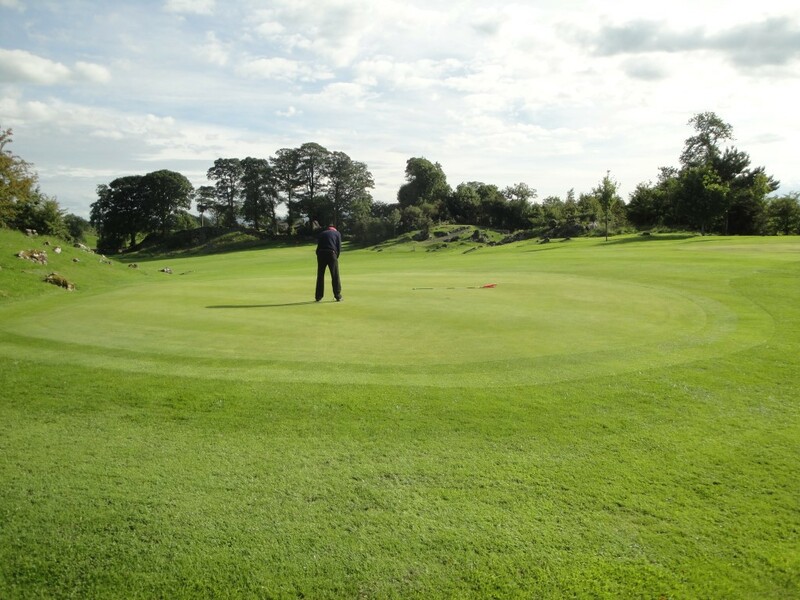 Once you have negotiated your drive it is a straight hole back down towards the clubhouse on which you will reach a receptive green. 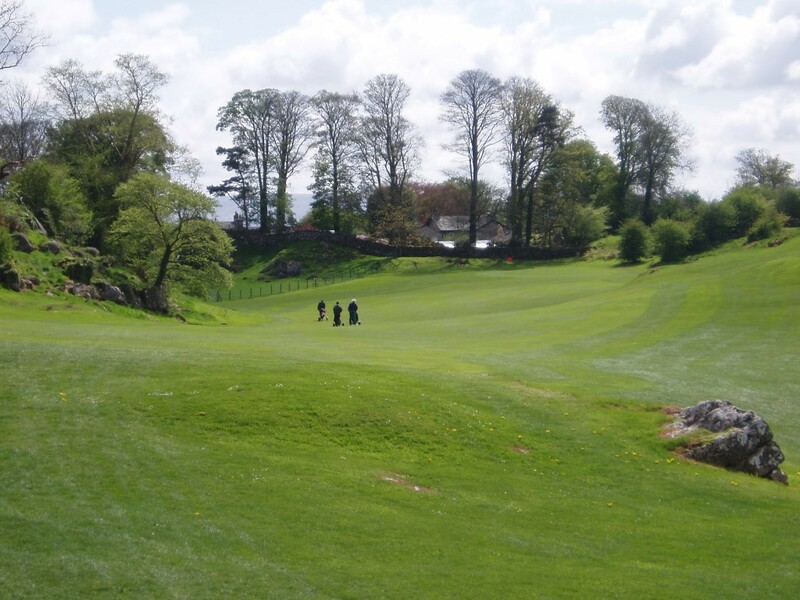 This hole measures 338 yards and is a dog leg to the left. 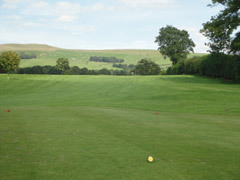 This is a tight hole with an out of bounds running all the way along the left hand side of the fairway. 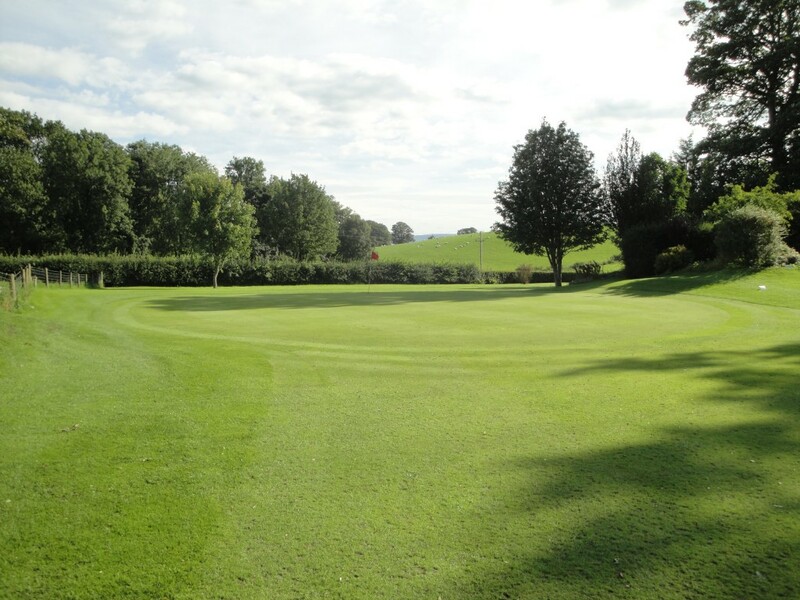 A good straight tee shot is needed to avoid the bunker on your right hand side. 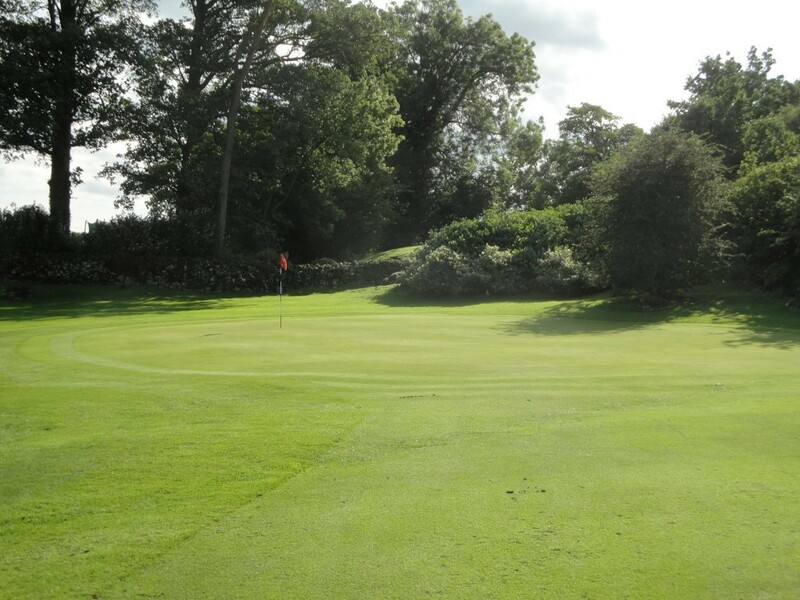 Once you are to the corner you can see the flat green tucked up next to the out of bounds. 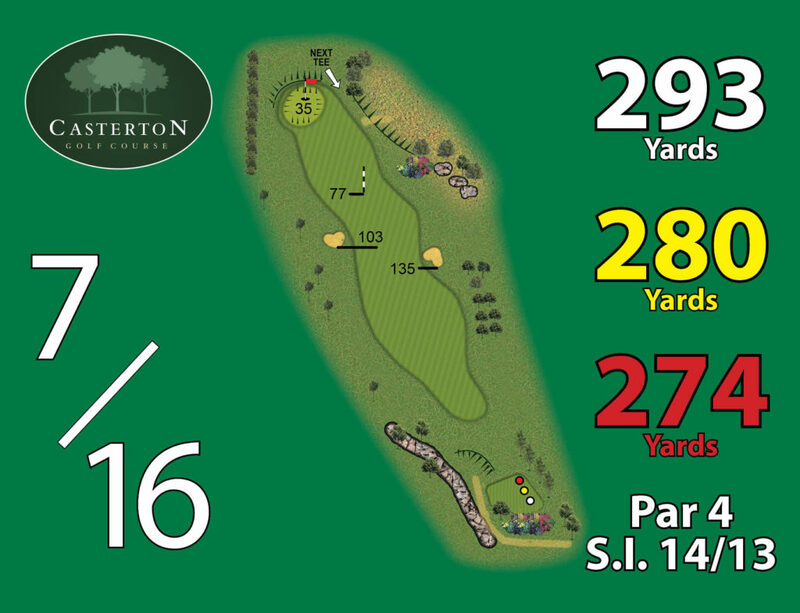 This short hole is a par 4 uphill which only measures 290 yards. 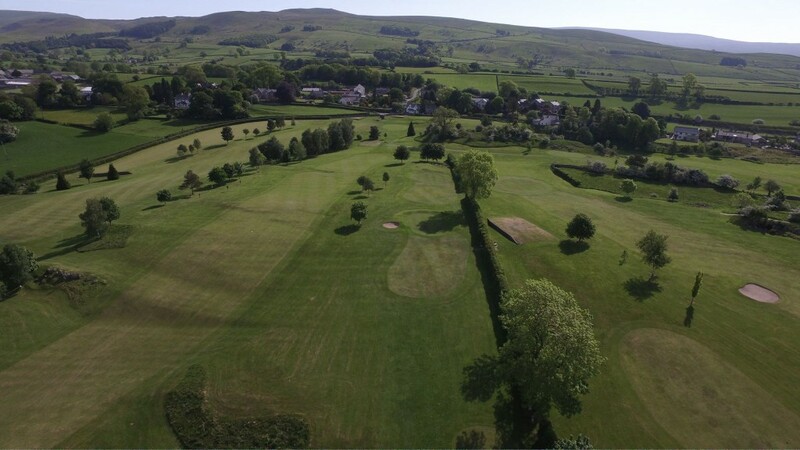 A straight tee shot is needed to negotiate the strategically placed bunkers on the right hand and left hand side of the fairways. 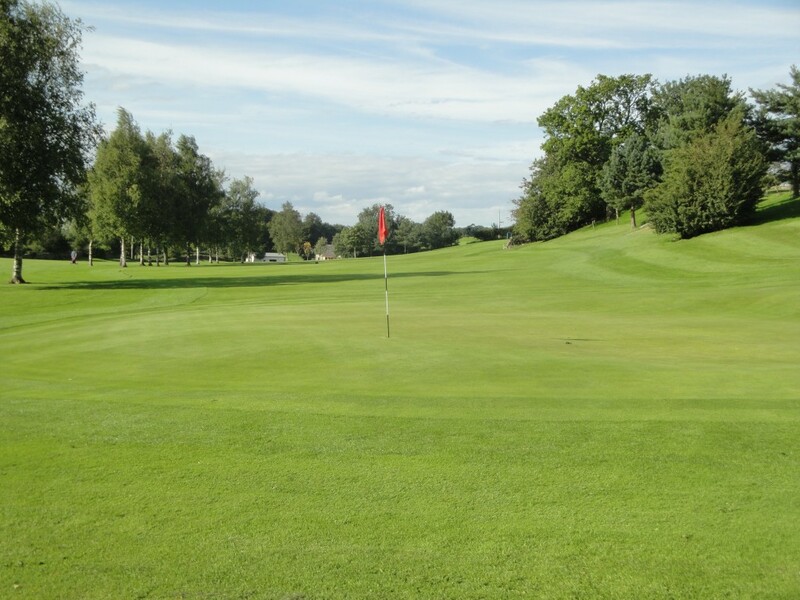 Although this is a short hole your second shot needs to be accurate because the large green slopes away from you with a small bank at the front of the green and to the rear. 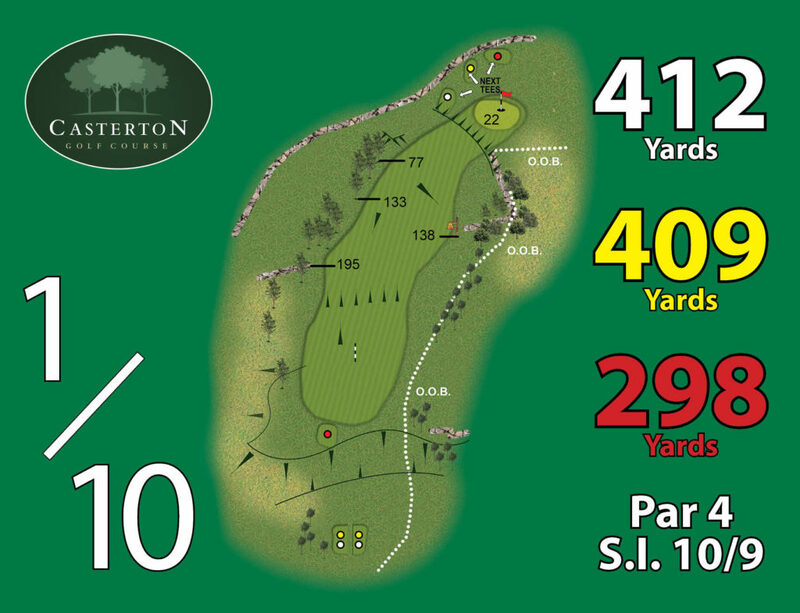 This long par 4 of 407yards is a dog leg to the left. 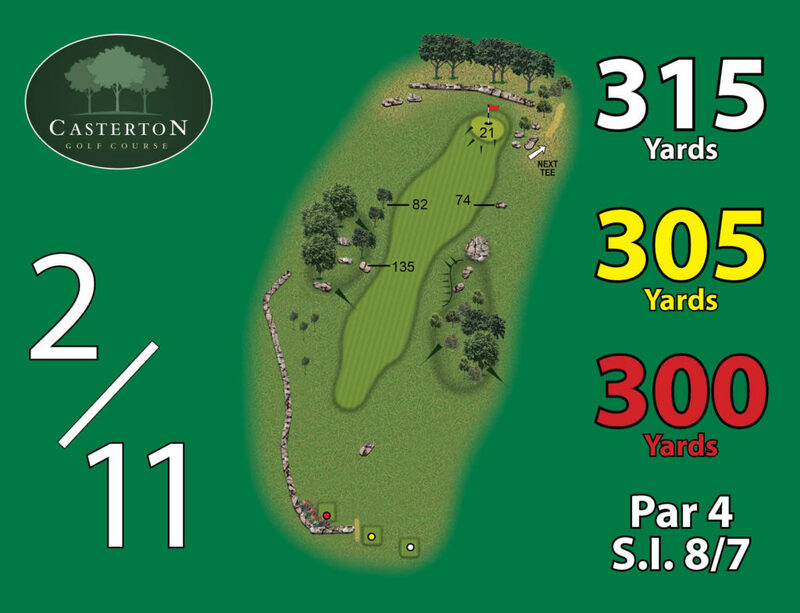 Your tee shot is down the hill to a large open fairway. 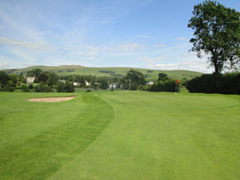 Once you have got down the hill to the corner you can see the green. 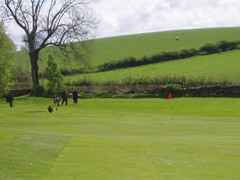 The green is set into a bank with a large slope from left to right. 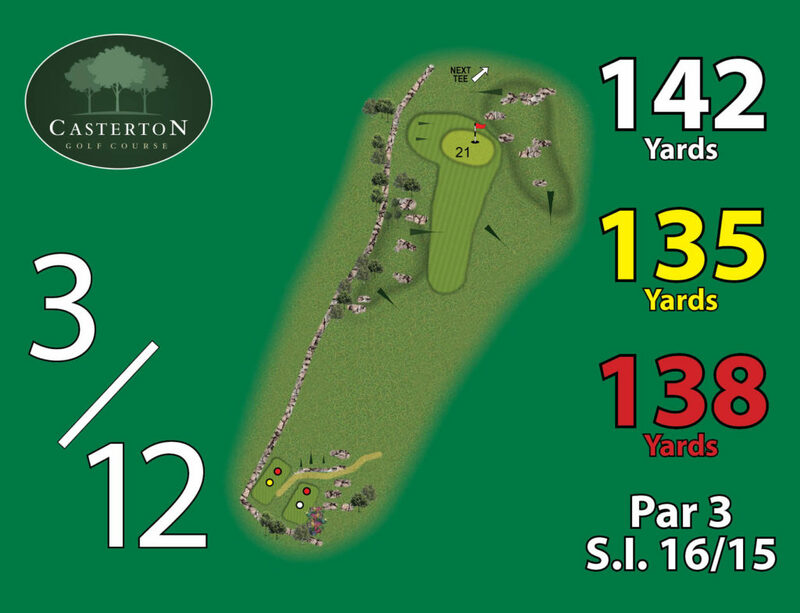 This uphill par 3 of 136 yards is a straight hole. 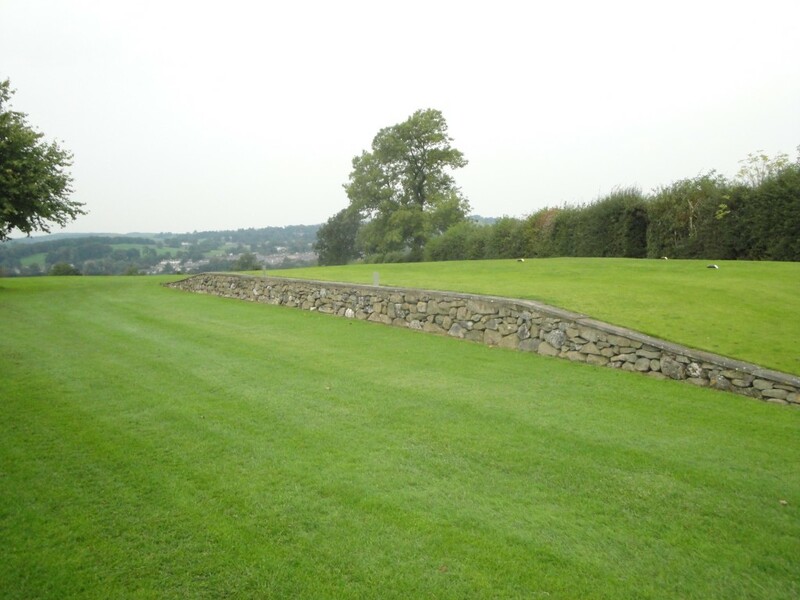 You need to hit a straight shot because there is a high hedge to the right which you don’t want to go over. 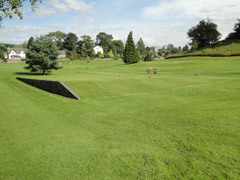 The green is protected by a small bunker to the left hand side and small undulating slopes round the edge of the green. 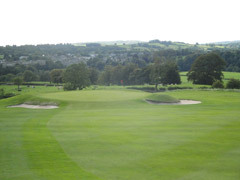 This hole measures 355 yards up hill. 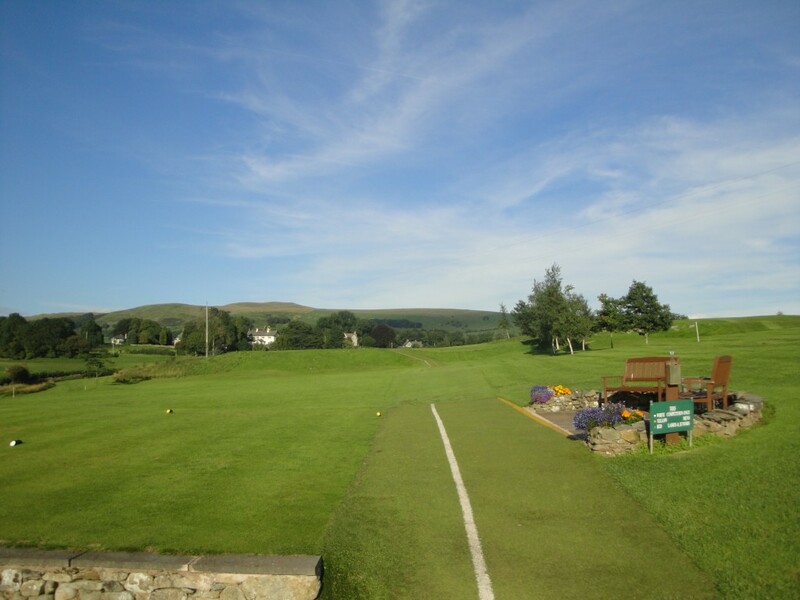 This tee shot is a blind tee shot up the hill. 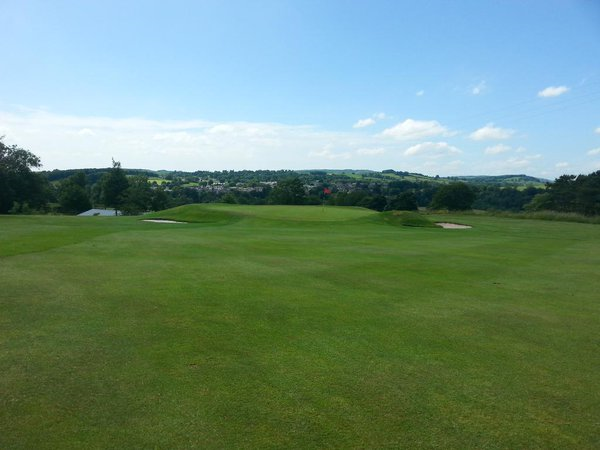 Once you are over the hill you have a good view of the raised small green which is guarded by two deep bunkers on each side and a large bank and trouble behind the green. 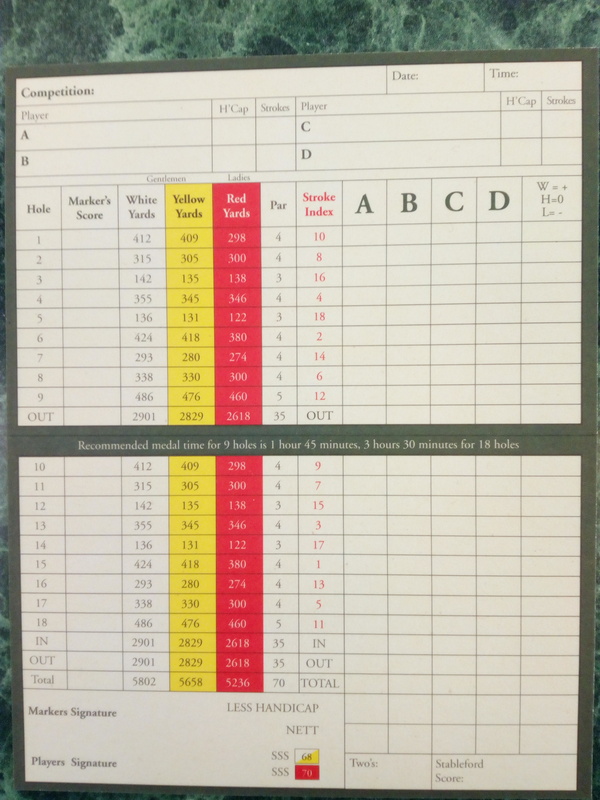 This means your second shot needs to be accurate or you can play it safe and lay up before the green. 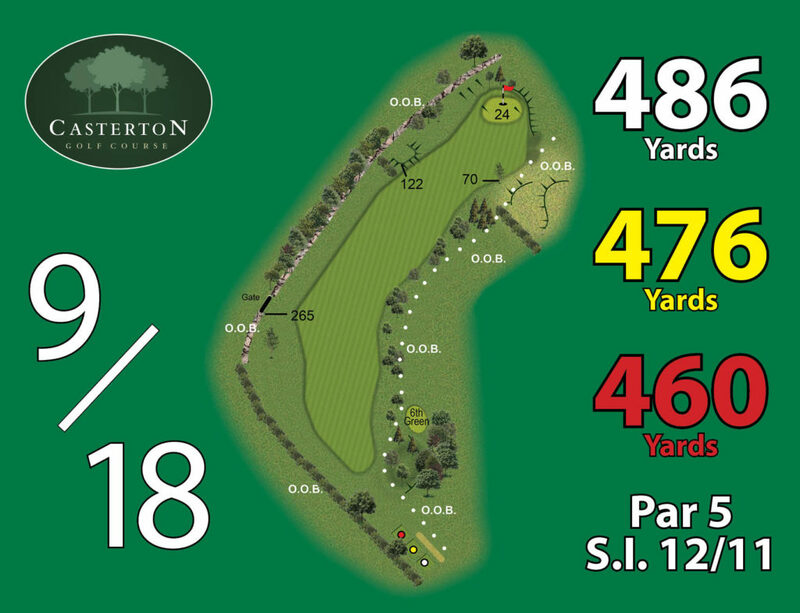 The 3rd hole is a par 3 measuring 142 yards.You play your tee shot from an elevated tee to a small green which is tucked up next to a bank with long grass and rocky outcrops. 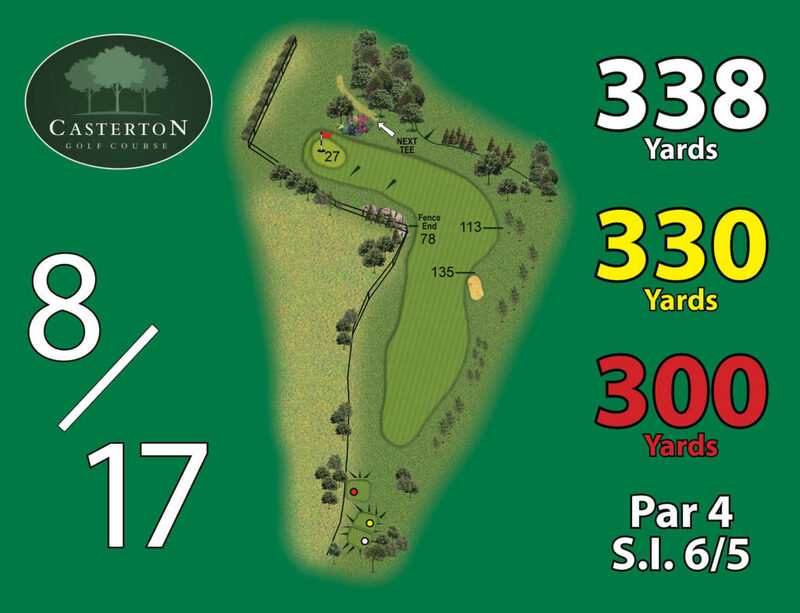 The opening hole measures 427 yards and is a tough par 4 .This is not an easy opening hole with a bank to clear with your tee shot. 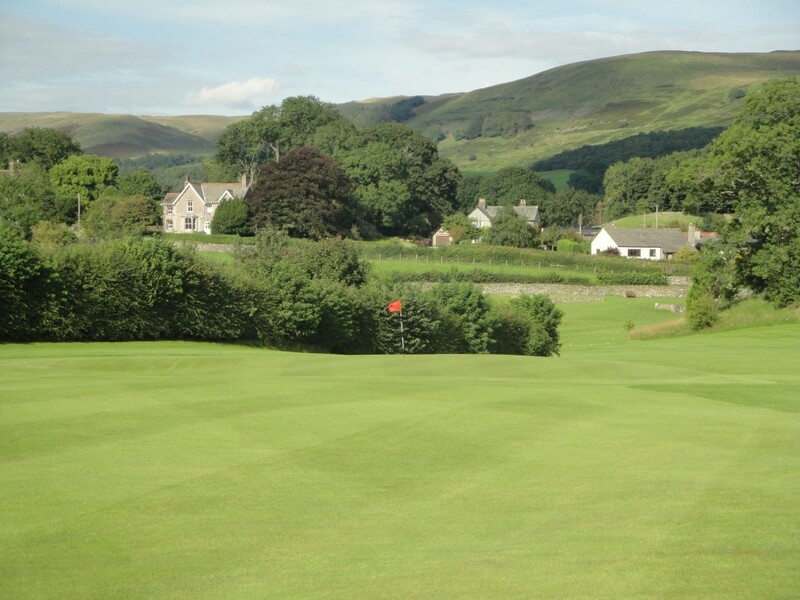 Once over the bank you come to a wide fairway which curves round to the right with the golf green tucked to the right near the out of bounds which runs right down the left of the fairway. 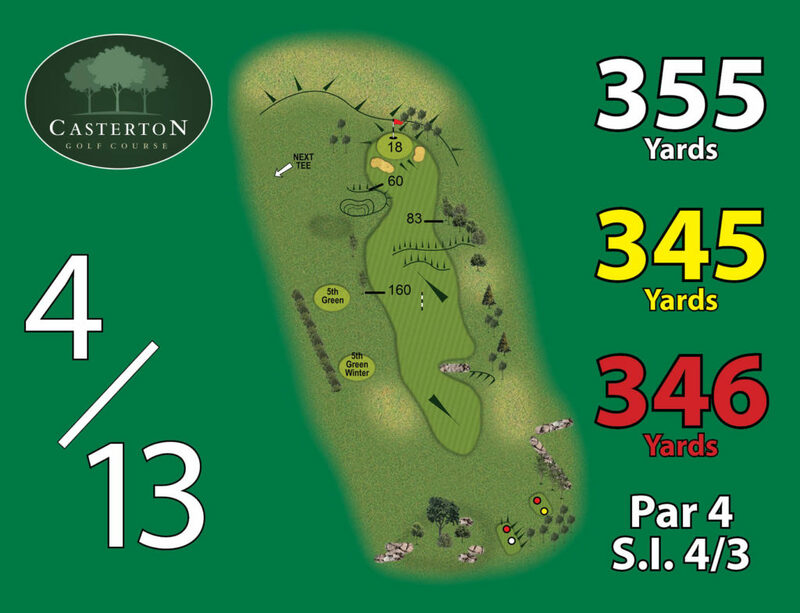 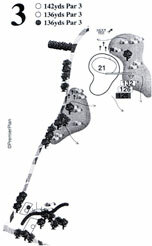 This 320 yard par 4 is a straight hole where driving has to be accurate to negotiate a tight fairway through a valley. 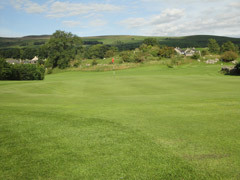 The green slopes from the back to the front .This makes a downhill putt very fast and tricky. 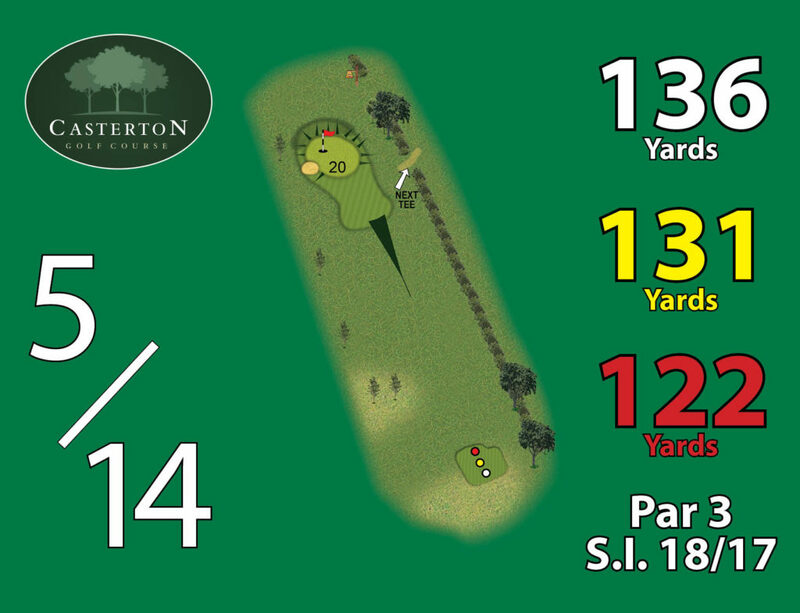 The 3rd hole is a par 3 measuring 142 yards. 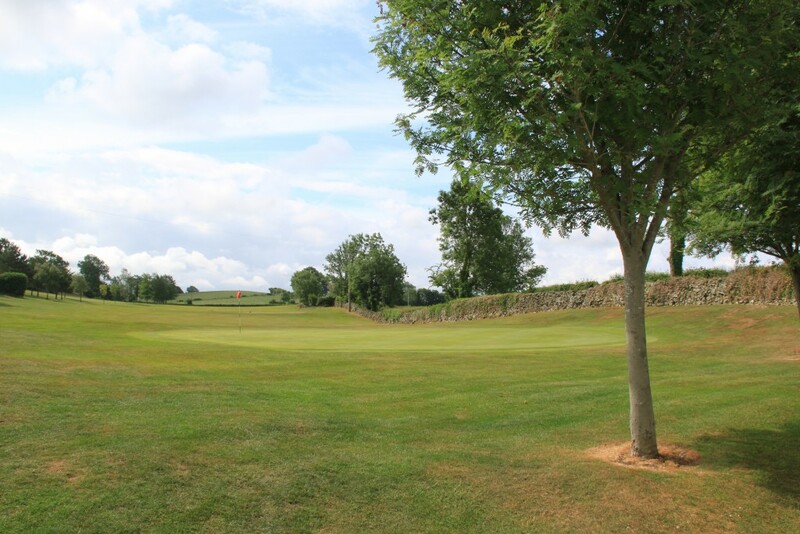 You play your tee shot from an elevated tee to a small green which is tucked up next to a bank with long grass and rocky outcrops.